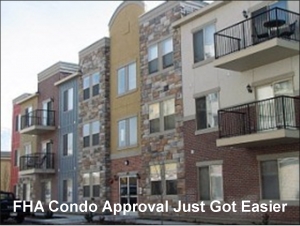 Selling a condo just got easier. Effective immediately, the Department of Housing and Urban Development now allows FHA financing for condo buildings with just a 35% owner-occupancy rate. Listing agents, rejoice! Buyer agents, rejoice! It’s time to list some condos! Gone are the days when a condo building had to have a 50% owner-occupancy rate to get financing. Those agents who kept a list of `unwarrantable’ condo buildings at the ready will find sweet relief in this new provision. The condo building must have replacement reserves of at least 20% of the budget. 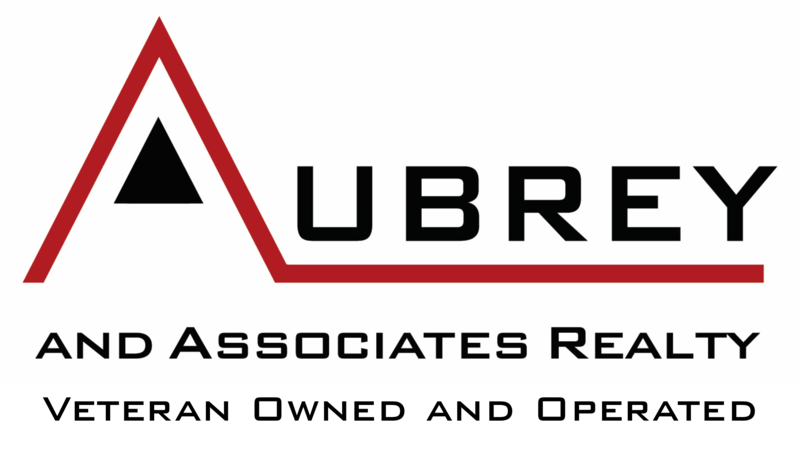 No more than 10% of the unit owners can be delinquent (60 days or more) in paying their homeowner association fees. The condo building must have three years of acceptable financial documents. In other words, agents must still do their due diligence. On the bright side, this is a marketing opportunity. Condo owners who want to move, but fear their building is overrun with renters can now sell. Maybe — just maybe, this could lead to more listings.